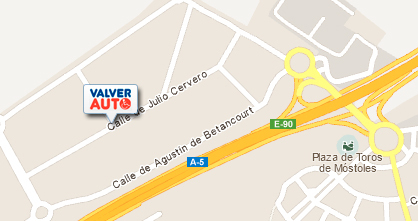 If you want to contact Valverauto can do so through our electronic channels (email and web), by telephone or by visiting our facilities in Mostoles. Reaching Valverauto is simple.We show on our map. If you wish to write a message, any time is good. Complete our service form online, and we will contact you shortly.